I apologize for any inconvenience this may have caused anyone viewing my blog. I use a Mac and had not experienced this myself. Yesterday I was trying to show someone my blog on a PC when I first encountered this situation. It took me about 3 hours this evening to back-up my blog and re-install WordPress 2.7. 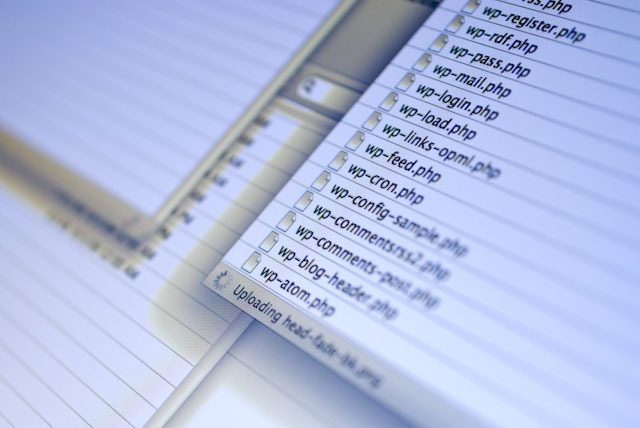 My understanding is that the hackers may have exploited a security hole in WordPress’s code. I’ll be keeping a close eye on things from now on. Please let me know if you notice anything unusual. 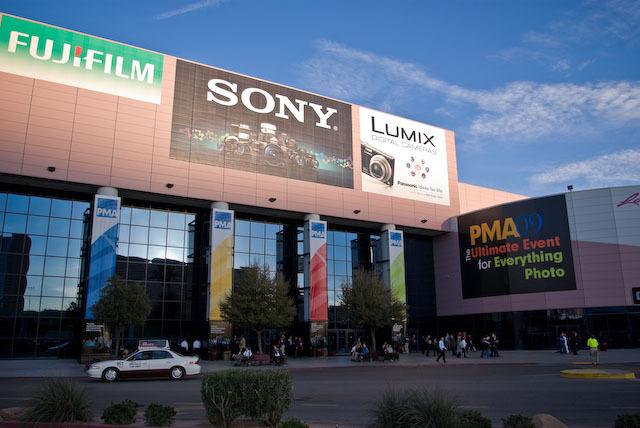 Tomorrow evening I fly out to Vegas for 3 days at the Photo Marketing Association’s (PMA) 2009 trade show. 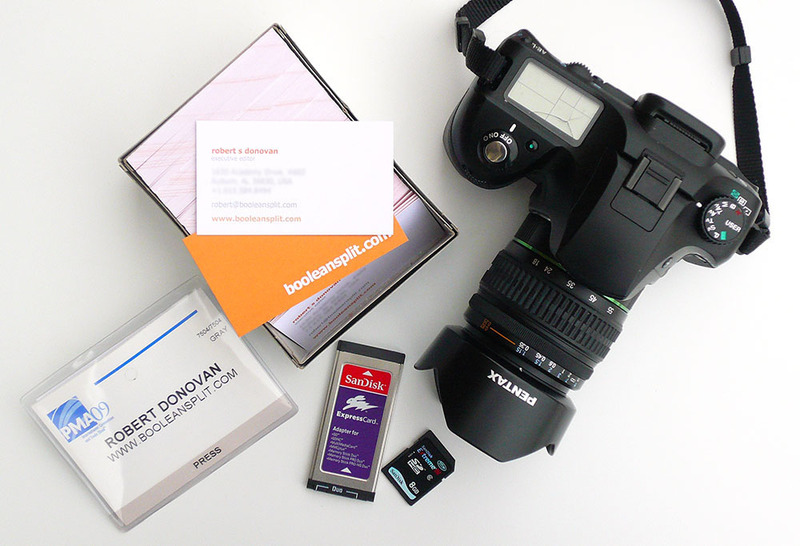 I’m all geared up with my Pentax K10D, new SanDisk 8GB Extreme III SDHC card and ExpressCard reader, custom printed business cards, and press badge. Unfortunately, my extra battery and battery grip look like they won’t get here in time. Shame. I’m sure there will be plenty of coverage for the big name products. 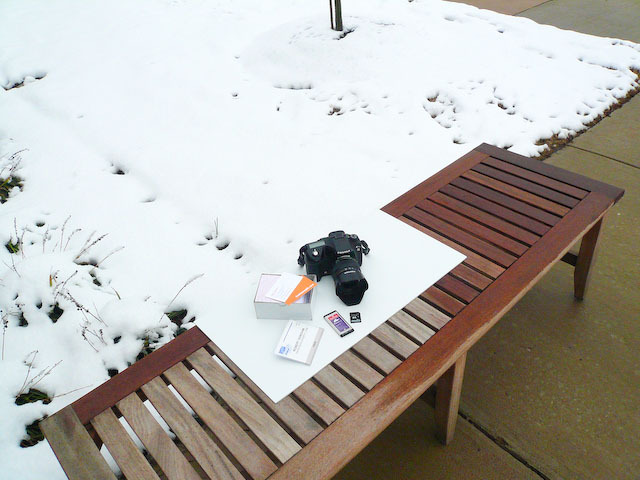 Rather than just add to the noise, my plan is to blog about the products I find most interesting. Hopefully this will add a slightly different perspective to the show coverage than the typical mainstream media coverage. Of course I’ll probably get caught up in any big announcements just like everyone else but I’ll do my best to find a unique angle to cover. Check back often for updates throughout the week. I have added a captcha security function to the comments page on this blog. I have been getting spammed by a comment spammer for the last week or so and this is the best way to stop it. Please let me know if this creates any difficulty for anyone posting comments. I believe that if you register with my blog you will not have to use the captcha for future comments but I’m honestly not sure. Thanks!